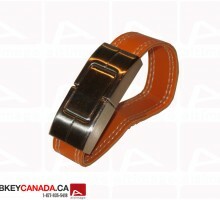 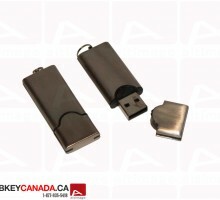 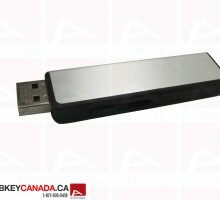 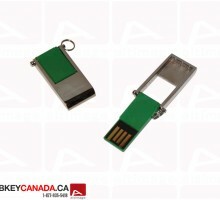 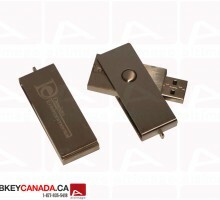 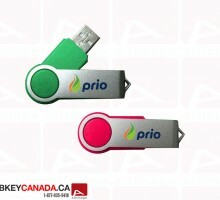 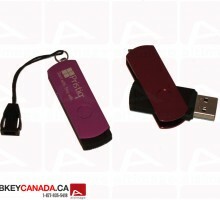 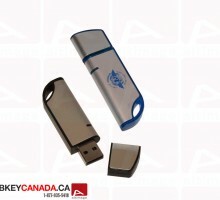 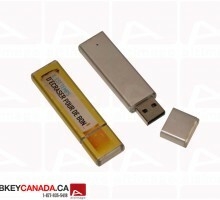 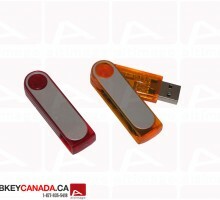 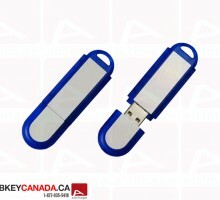 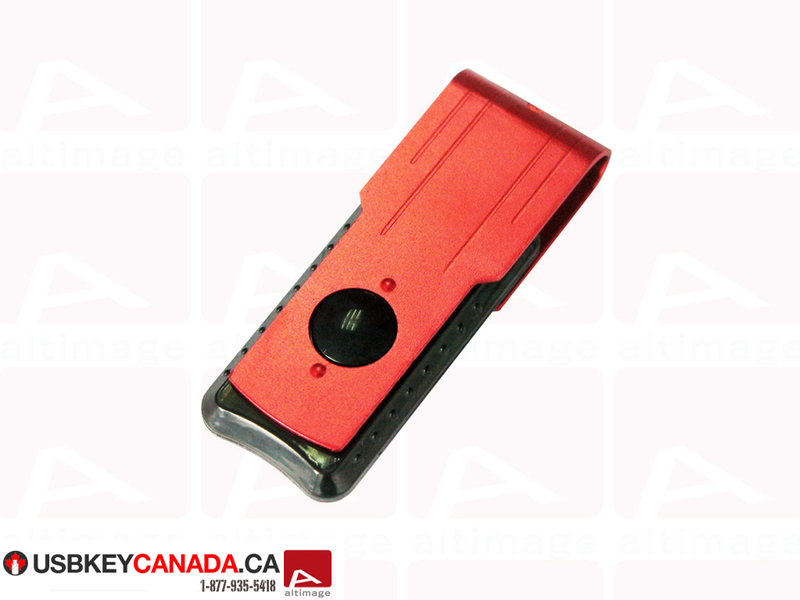 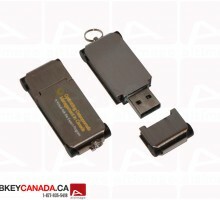 The ALT 416 is an orange metallic and black plastic USB Key. 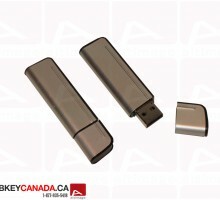 The metallic part is customizable on both side. 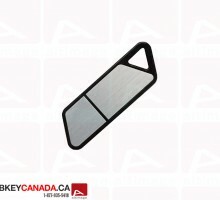 This part is the cap also. 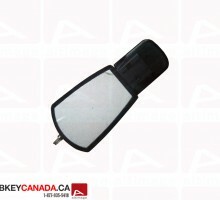 The black plastic is transparent, so you can see the electronic circuit.